On Top Of Delivering Your Groceries, honestbee Now Wants To Pick Up Your Dirty Laundry Too! 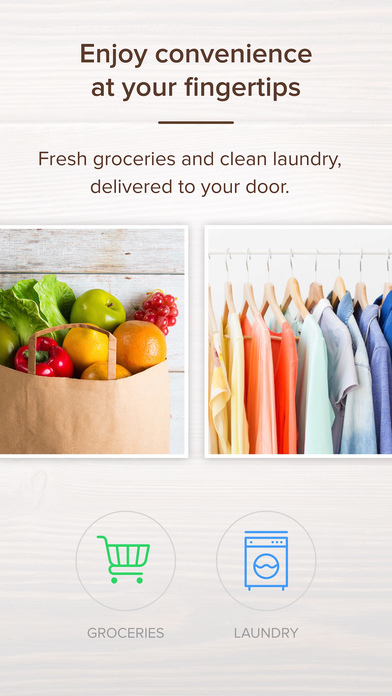 Best known to the public as a delivery provider for groceries, honestbee has just launched a specialised laundry service, honestbee Laundry, today. 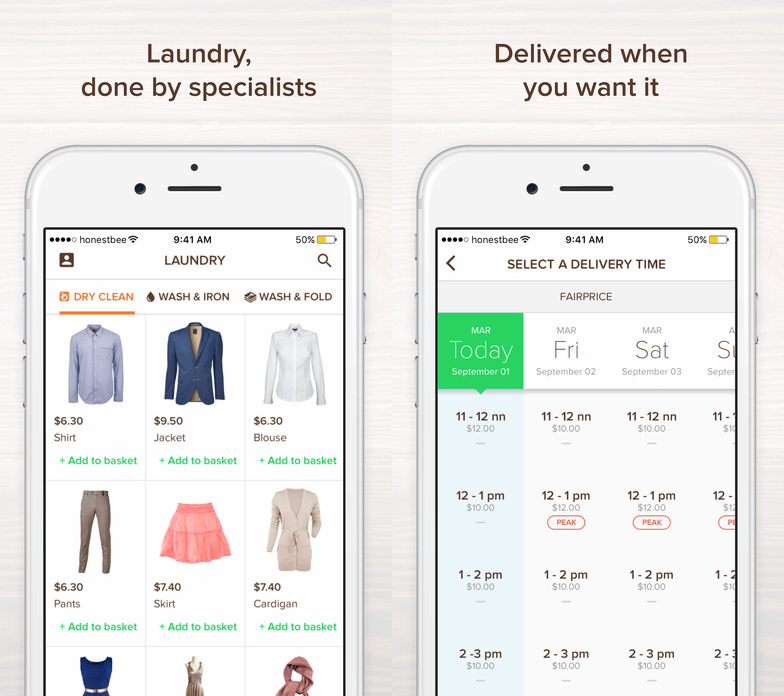 Keeping in line with the theme of convenience, the laundry services would be available on the same app that the current grocery delivery services are on, making it a one-stop for those already using, or are planning to use the app. Understanding that many are increasingly busy and don’t have the luxury of time to do important, but very time-consuming household chores like grocery-shopping and laundry, honestbee is stepping in to address these very real problems. Citing that they are “inherently a logistics business” with a goal to “get people what they want when they need it”, their new Laundry service promises customers these 3 aspects – Superior Quality, Convenience and Reliability. Superior Quality comes in the form of customers being able to select a “Premium Dry Cleaning” option, during which dry cleaning will be done with an eco-friendly wash where the clothing item is “treated with ultimate care”. Convenience comes with the convenience of island-wide pickup and delivery, and its availability via the app. No more complaints of having no time to pick up washed clothing! Reliability is because honestbee promises that they only partner with trusted experts in the laundry industry, so as to ensure that the services are also tip-top. Via the honestbee app, select the items you want to be cleaned, a preferred date, and lastly, a one-hour time slot for pick up and delivery. Once checked out, a Laundry Bee (aka honestbee staff) would take over the process, and all you need to do is wait for your freshly laundered clothes to come back to you! Having started operations in major Asian cities since 2015 (starting with a launch in Singapore in July 2015), honestbee is not only passionate about providing reliable 0n-demand services for all of our conveniences’ sake, but also to create sustainable and profitable jobs along the way. 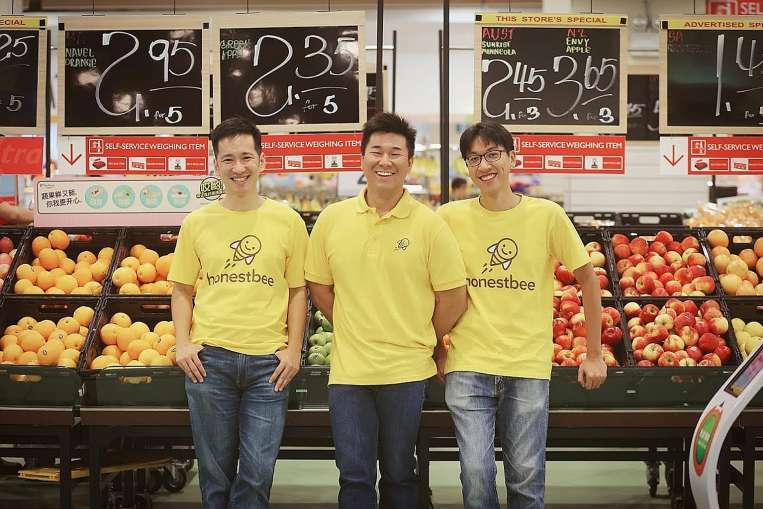 honestbee was said to be founded on the principles of being a social impact business, and the team has an unceasing wish to create “equal employment opportunities for everyone […] through technology” and the provision of skills upgrading and training programmes. So with their new laundry service, we’re definitely looking forward to the exponential increase of their social impact! The honestbee app is available on the Apple and Google Play store.